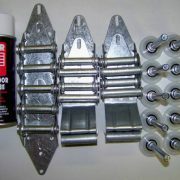 This basic tune up will work for 8 x 7, 9 x 7 & 10×7 garage doors. 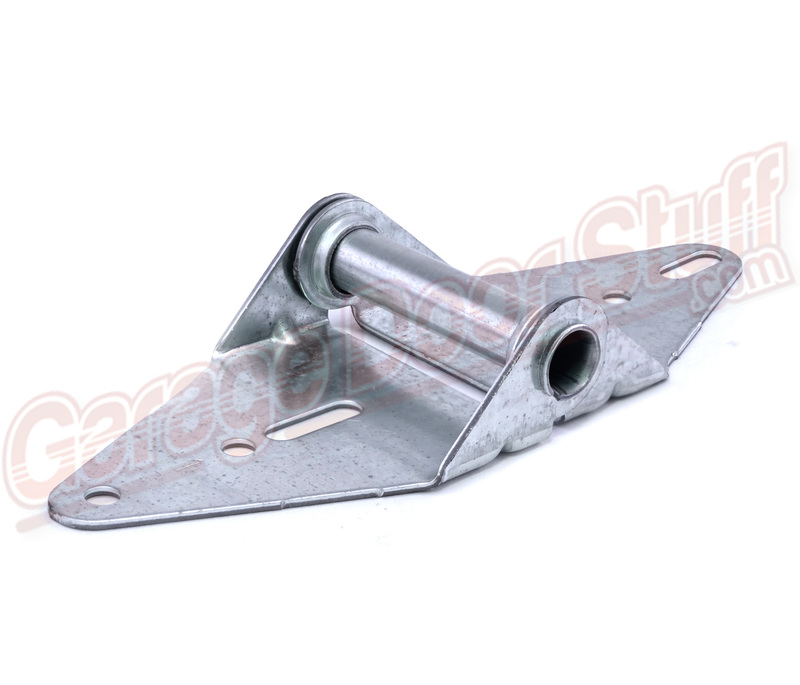 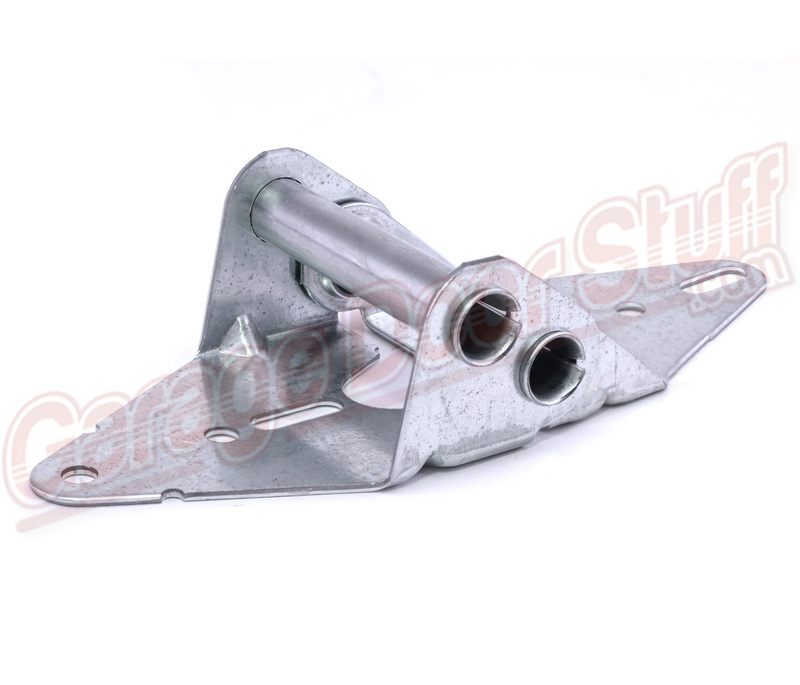 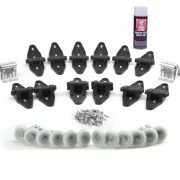 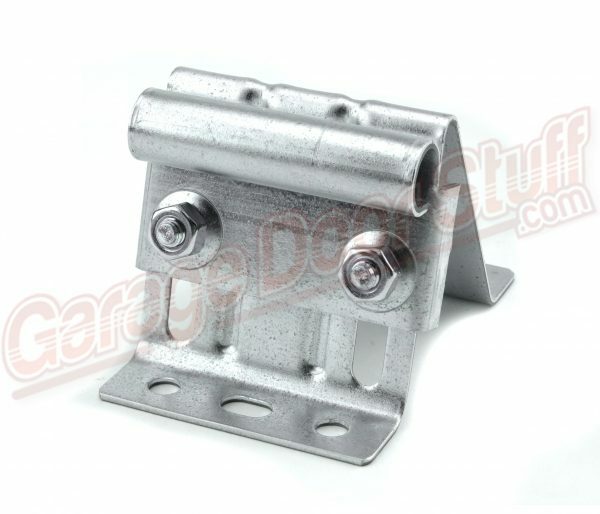 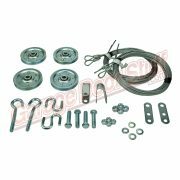 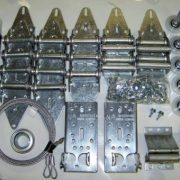 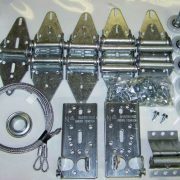 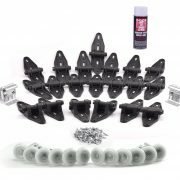 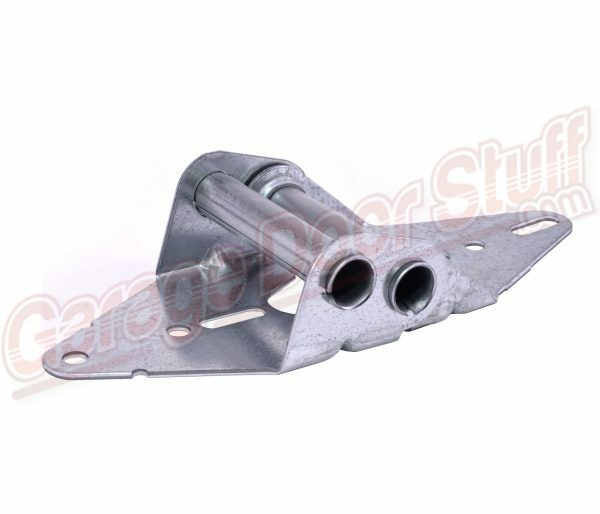 5 – 14 Gauge Heavy Duty # 1 Hinges – these are end and center hinges. 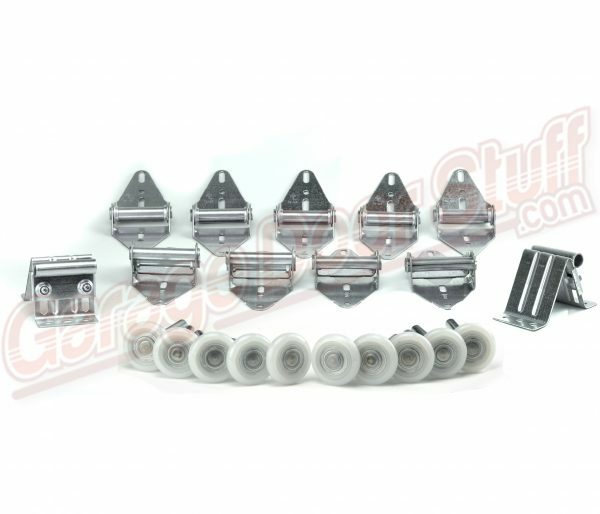 Taking the time to do this preventive maintenance will pay off in that the door will be operating more smoothly, causing less stress on all door and garage door opener components. Periodic maintenance and lubrication of the door and opener will prolong life and prevent inconvenient break downs. 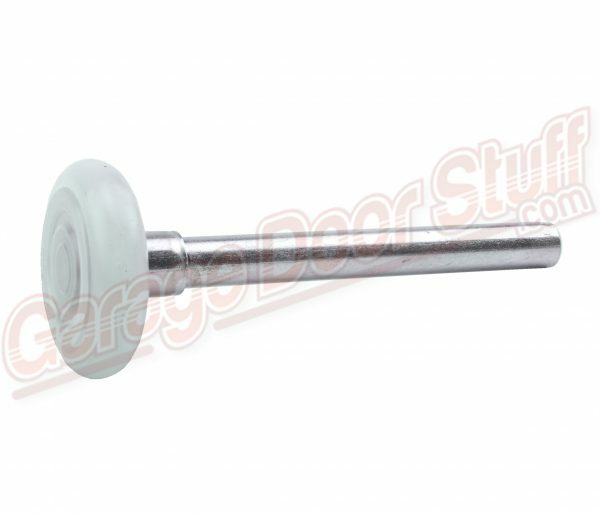 Always inspect the entire door for wear when performing routine maintenance.